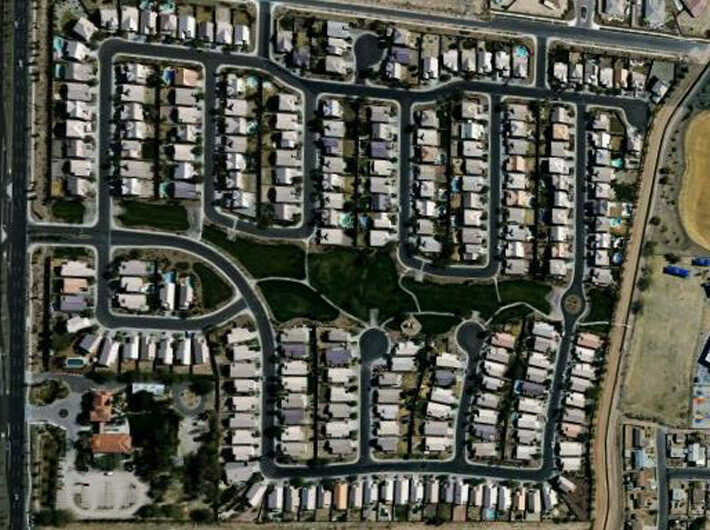 First new residential subdivision in “South Phoenix” in 15 years. Two previous developers failed to get zoning for the property. 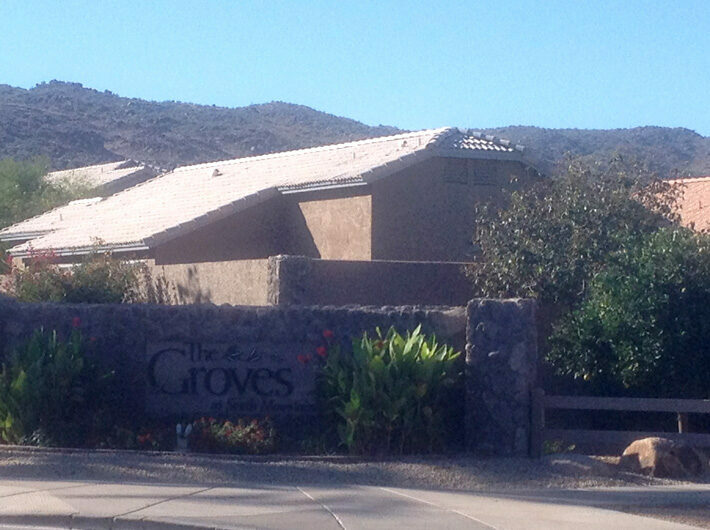 The Groves at South Mountain helped to establish the Baseline corridor plan. Homebuyers were camped out on the property overnight(s) waiting for new lot releases. 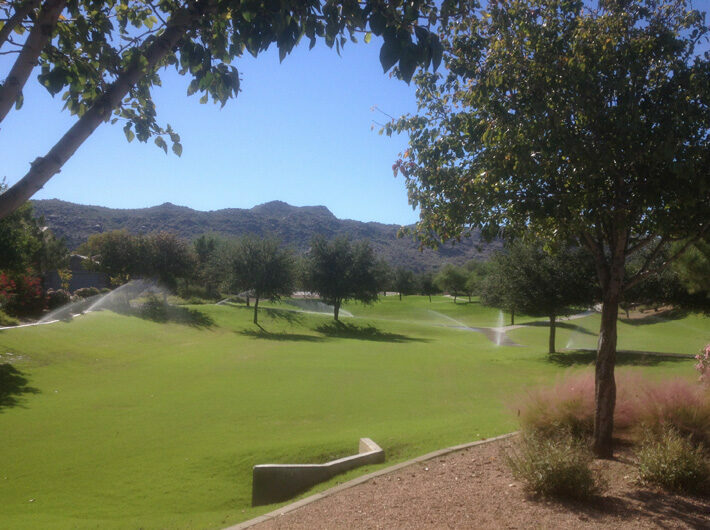 The subdivision’s phenomenal success ignited major new residential and commercial development along the Baseline corridor and throughout the South Mountain area. First voluntary subdivision builder guidelines including color blocking, garage orientation, plan designation and minimum interior quality standards. The property was a former fruit orchard and the owners buried the trees on-site in unmarked areas. Ground penetrating radar was used to locate the pits and material was removed. Runoff from nearby mountains was accounted for using unique open space design featuring Grasscrete, weirs and flood mitigation basins. This design also created a series of eye pleasing open cul-de-sacs throughout the community.